Aamir Liaquat anchal lawn collection 2015 has launched on 12 April 2015. 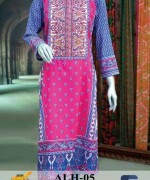 This is the first lawn collection by Aamir Liaquat Hussain, who is a well known scholar, anchor and designer as well. 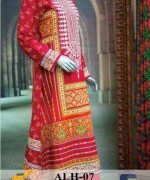 Aamir Liaquat has launched so many collection for men, but now he has launched his first seasonal lawn collection for women. 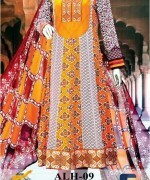 This collection is consisting of three piece lawn dresses that you can see over here below. Aamir Liaquat has been running his clothing brand named Aik Pehchan since very past years ago. 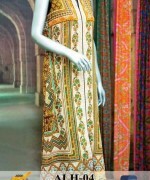 Aamir Liaquat offers menswear collection but now he is offering lawn dresses for women. 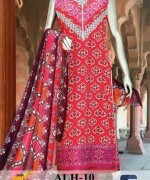 Aamir Liaquat anchal lawn collection 2015 has released now. 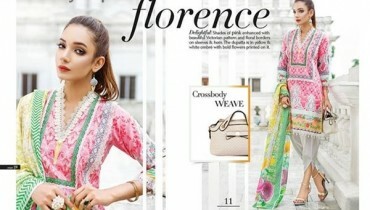 This collection is consisting of lawn dresses with chiffon dupattas. 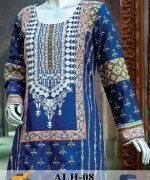 The collection comprises printed dresses with embellishment of embroidery. 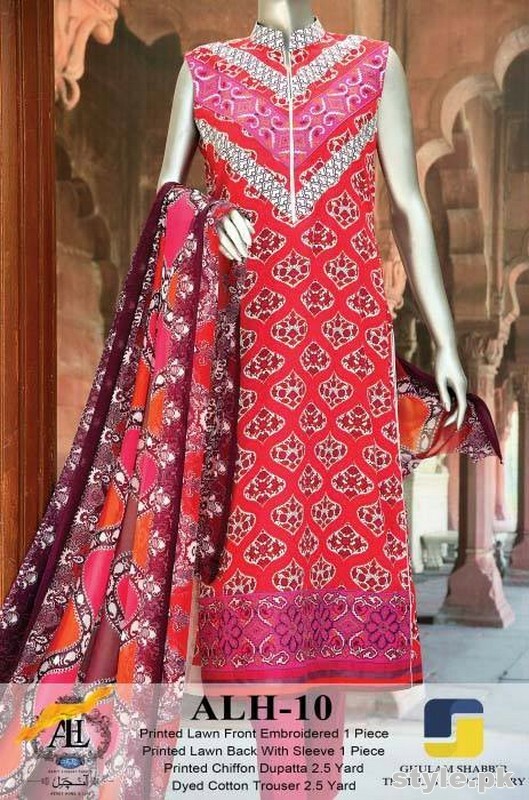 Aamir Liaquat anchal lawn collection 2015 is perfect for young girls to mature women. All of the dresses are looking attractive. The colors you can see in this collection are brown, green, pink, blue, yellow, orange and so many more. 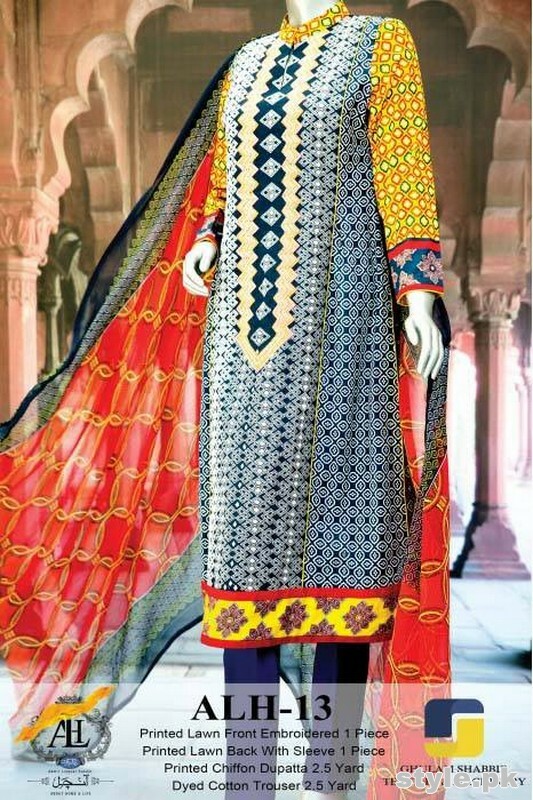 Aamir Liaquat anchal lawn collection 2015 is adorn with cold and bright colors. 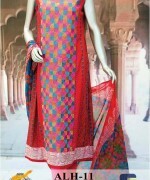 They offer stuff for shirt, trouser, sleeve and dupatta. Well, these dresses are looking stylish, lovely and attractive. Which Celebrities Have Celebrity Doppelgangers?